Part of the collaboration includes Toyota supplying Suzuki with the capabilities of its Toyota Hybrid System. Toyota and Suzuki's collaboration into several global markets will include further development of electric vehicles and technology, the provision of compact vehicle platforms, and increased automotive production. 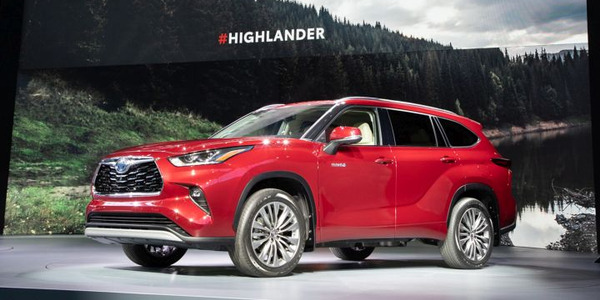 The collaborative projects will have reach in the India, Europe, and Africa regions, according to a release from Toyota. This includes spreading hybrid electric vehicle (HEV) technologies in India through local procurement of HEV systems, engines, and batteries, courtesy of Toyota. Meanwhile, Suzuki will supply two compact vehicles built on Suzuki platforms, the Ciaz and Ertiga, to Toyota in India. Toyota plans on using Suzuki's expertise in developing vehicles in India to jointly develop the Toyota C-segment MPV, and production of the Suzuki's compact SUV Vitara Brezza will be held at Toyota Kirloskar Motor Pvt. Ltd. in the country from 2022. Toyota also plan on supplying Suzuki with the capabilities of its Toyota Hybrid System. 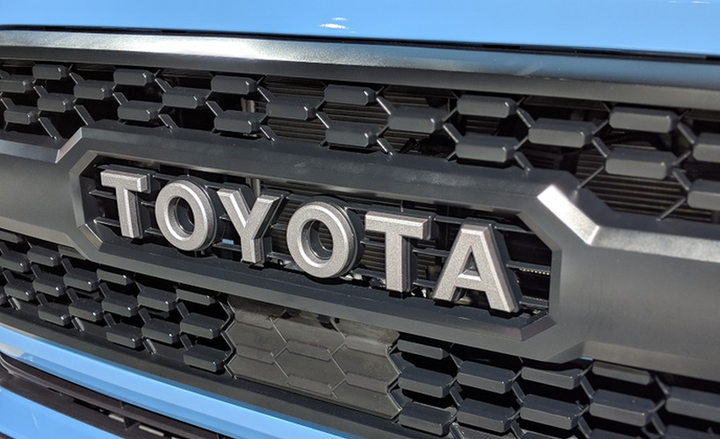 Meanwhile, in Europe, Toyota will supply two new electrified vehicles built on Toyota platforms, the RAV4 and Corolla Wagon, to Suzuki in Europe. 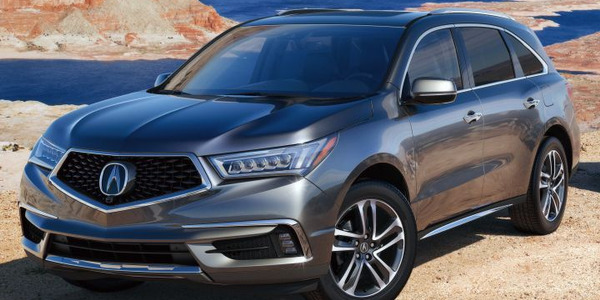 The automaker will also adopt newly developed Suzuki engines for compact vehicles. In Africa, Suzuki's India-produced vehicles, the Baleno, Vitara Brezza, Ciaz, and Ertiga, will be provided to Toyota for the African market. 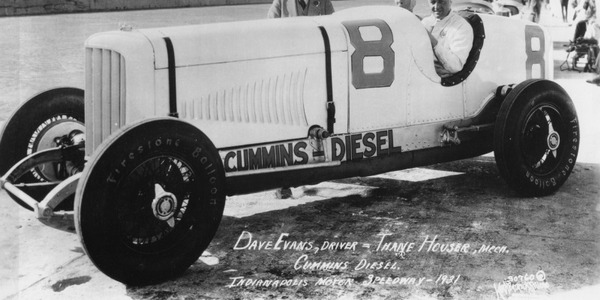 Cummins has turned 100 years old this year, a rarity in any industry, and a journey back through its ten decades reveals a colorful history. 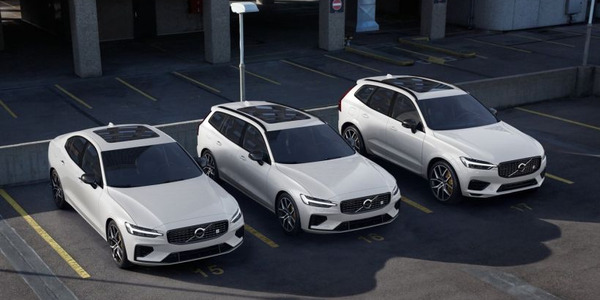 Volvo will offer a plug-in hybrid version of its XC60 crossover and V60 wagon, which means its entire 60-Series lineup will now offer some form of electrification, according to the company. 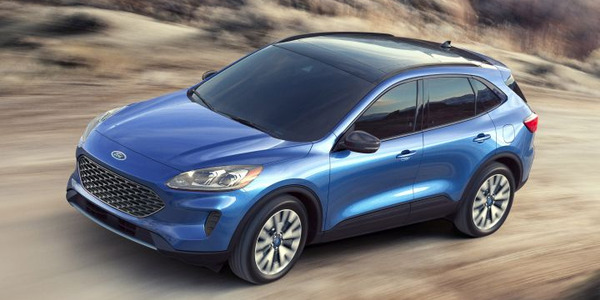 Ford's 2020 Escape will enter its fourth generation with new hybrid powertrains, flexible cargo space, and new safety technology with a goal of remaining one of the leading compact SUVs adopted by commercial fleets. 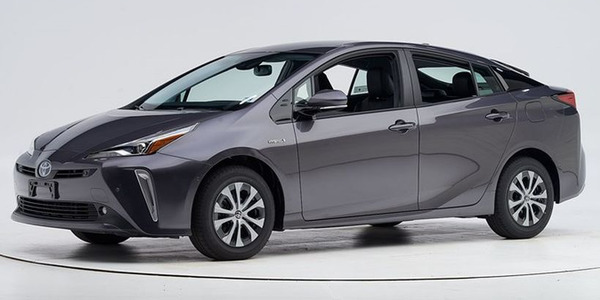 The Insurance Institute for Highway Safety recently recognized the 2019 Toyota Prius and Prius Prime with Top Safety Pick awards, which means Toyota now has earned seven safety awards for its 2019 models. 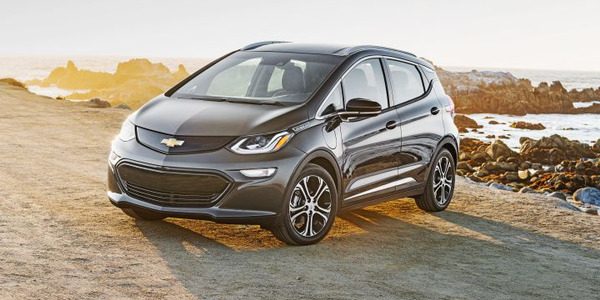 General Motors has sold more than 200,000 plug-in electrified vehicles, which will trigger a phase-out of a federal tax credit for purchasers of $7,500, the Internal Revenue Service has announced. 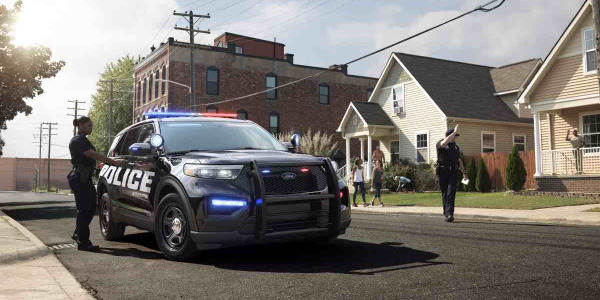 The City of Madison, Wis., has purchased 36 hybrid vehicles — 28 Ford Interceptor Utility vehicles for patrol work and eight Ford Fusion hybrids for detective work. 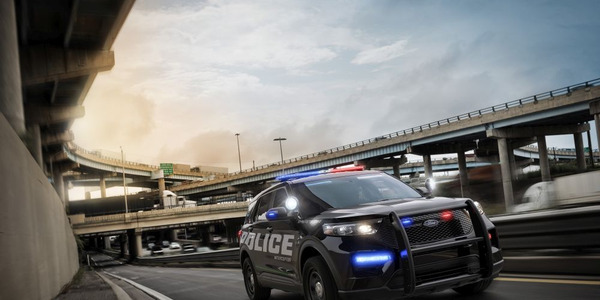 Ford is hosting a nationwide Police Interceptor Utility ride-and-drive tour. The tour begins May 9 and stops in 11 major cities.